Dead, So You Can Count on Him! 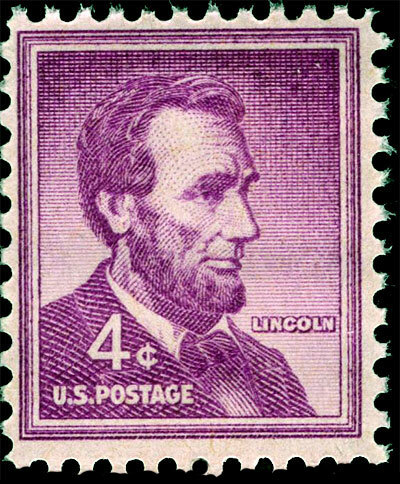 In order to combat seas of red ink, the U. S. Postal Service this week announced it will begin issuing stamps featuring likenesses of people who are still alive, which will hopefully appeal to collectors and thus spark badly needed sales. Until now it’s been necessary to be stone cold, six feet under, and as far from your “Happy Place” as it’s possible to be in order to have a postage stamp issued adorned with your kisser. Frankly, I’m not sure this change is such a good idea. The great benefit in being someone who’s dead is that the book on you is closed! Abraham Lincoln, for example, is highly unlikely at this point in time to begin tweeting visual images of his ding-dong to the national membership of the Daughters of the American Revolution. Were he somehow to begin doing so, the cachet of affixing a stamp featuring his profile upon an envelope addressed to the attorney suing your company for sexual harassment would be greatly diminished. Your son or daughter could kiss presents of any consequence goodbye when the only book of stamps available for sending out over 230 Bar or Bat Mitzvah invitations is a Mad Max Beyond Thunderdome Mel Gibson, circa 1985. Sending a condolence card? 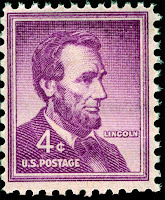 Best not to dispatch it with a stamp bearing the likeness of America’s Numero Uno Executioner, Governor Rick Perry of Texas, circa 2010. And if you send a billing to anyone in 2011 with a Kevin James stamp, why would he or she even bother to open it, let alone pay it? For all your postal and mailing needs, a dead guy gets you there with all godspeed! With a slick tag line like that, the Postal Service could be back in the black in no time! A proper 'rant', ;). And well said. One person's hero is another person's enemy. Your stamp choices aren't the problem, USPS. It lies somewhere else. Yes, the Postal Service is a victim of the times, unlikely to stave off the inevitable by issuing stamps with pictures of Oprah Winfrey on them. Actually, maybe Oprah COULD do it!